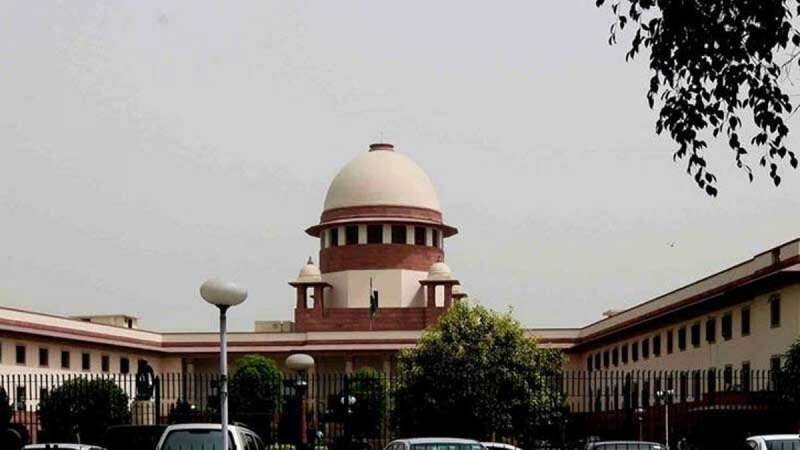 New Delhi : The Supreme Court on Wednesday handed over the investigation into all the 17 cases of sexual abuse and exploitation of children at shelter homes in Bihar to the CBI. Handing over the investigation, the court said: "If the state government had done its job properly, the cases may not have gone to the CBI." A bench of Justice Madan B. Lokur, Justice S. Abdul Nazeer and Justice Deepak Gupta directed the Bihar government to provide all the manpower, resources and logistical support to the Central Bureau of Investigation even as counsel for the state government made a last ditch bid to keep the investigation with the Bihar Police. Permitting the CBI to expand its existing team of investigators that was already probed the Muzaffarpur horror, the court said that none of the member of the investigating team would be withdrawn without the permission of the court.